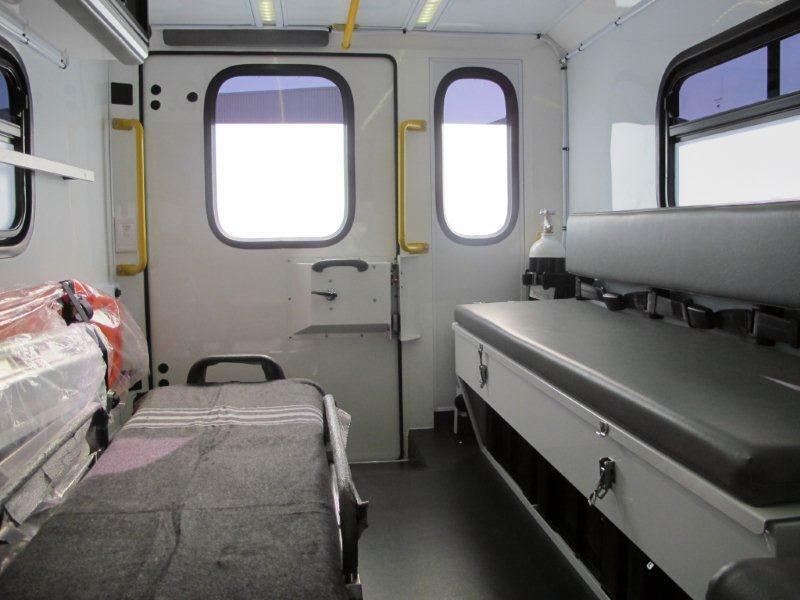 Here you will find your single point of contact associated with the purchasing and funding of ambulances. 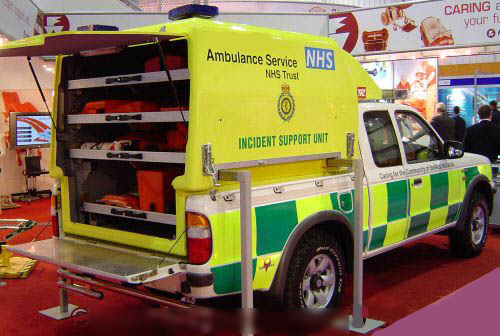 Our experienced staff will lead you through the minefield of specifications, including vehicle make and model, type of conversion needed and finally any associated funding available giving you the tailored solution for your Ambulance and Transport needs. 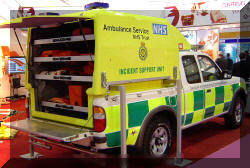 A comprehensive range of Ambulances for every purpose. 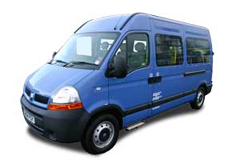 Funding solutions to improve your business cash flow and also the ability to raise capital for your business through Purchase & Lease Back from your existing fleet of Ambulances. We can also offer maintenance facilities to improve your budget forecasting. 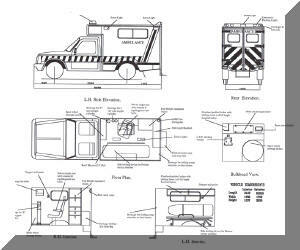 Modular 4 x 4 Ambulances, we are now taking orders for the next batch of units. 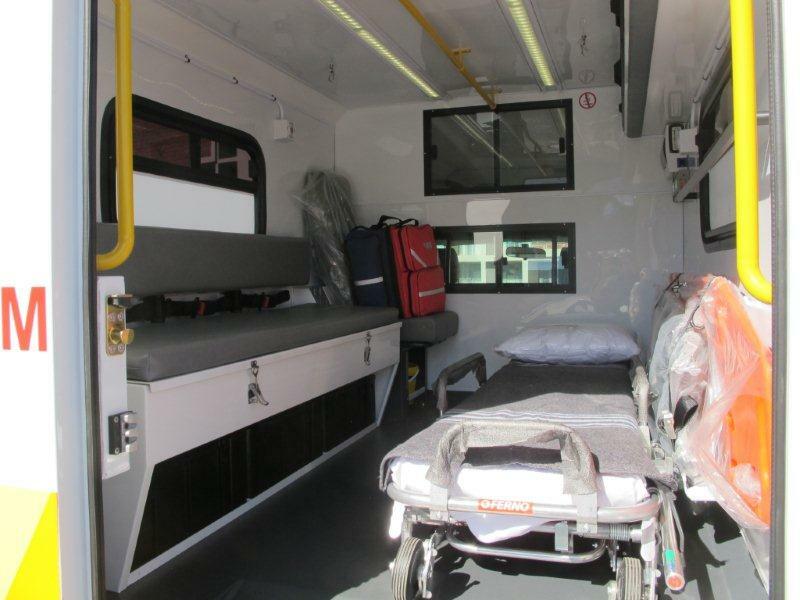 Affordable ways to provide you with Patient Transport for your fleet. How will you help your local NHS hit their Call Connect Targets? 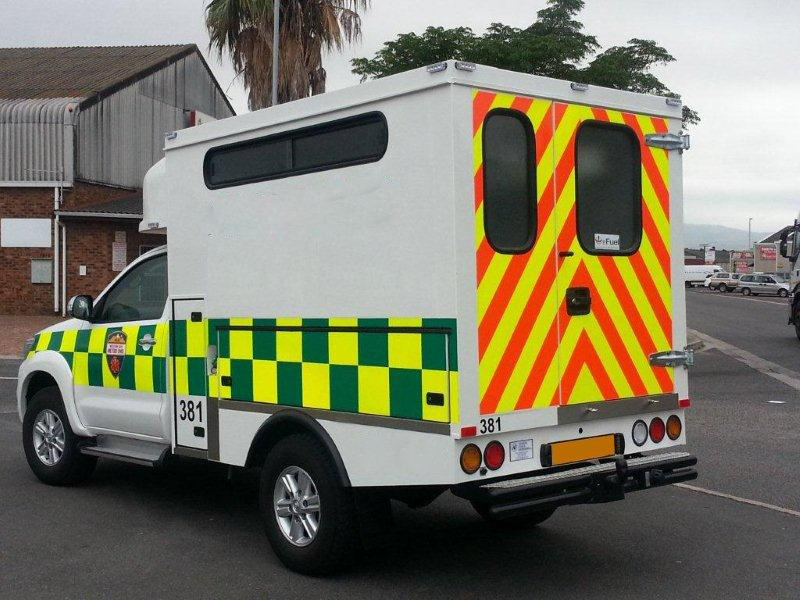 Please visit our recently updated Pre-Owned Ambulance Page for the latest list of arriving vehicles. 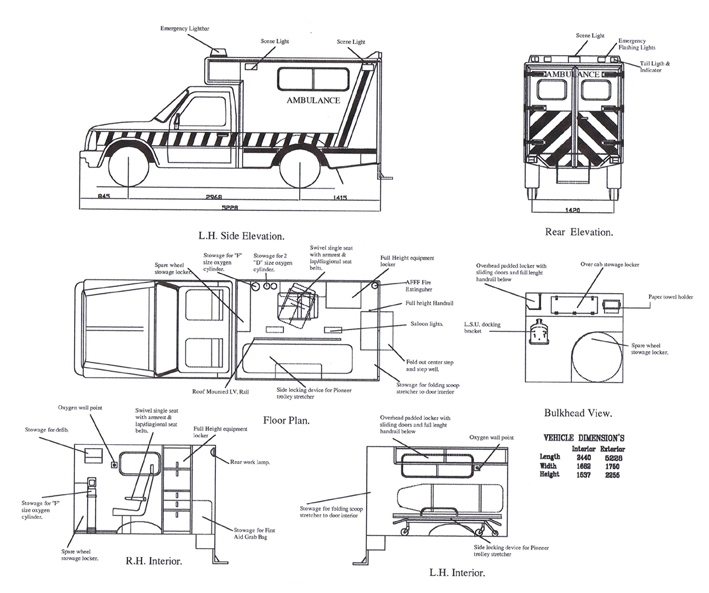 Ambulance Vessel Page for the latest waterborne ambulance. 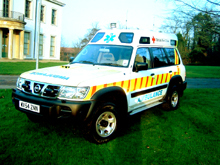 Our own developed affordable 4X4 Ambulance at a low cost offering huge savings on traditional alternatives. Call us now for further details.